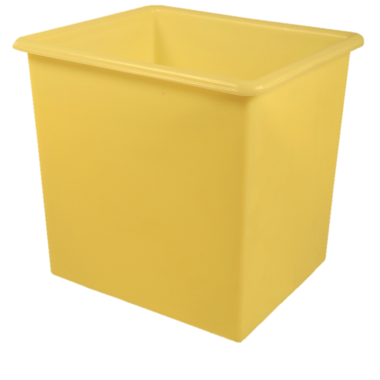 The Supertuff range of heavy duty plastic tanks are used throughout a number of industries and have a reputation for providing a hardwearing storage solution. 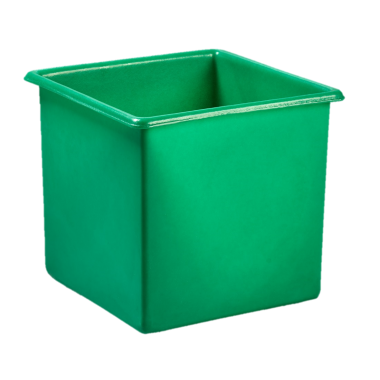 All containers in this range manufactured in our UK factory using a rotational moulding process, ensuring a seamless, watertight and uniformly robust final product. 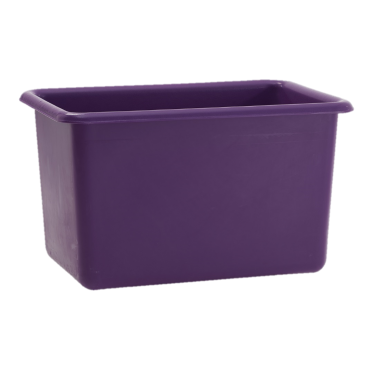 As well as being structurally very strong, the heavy duty plastic tank are also exceedingly versatile. 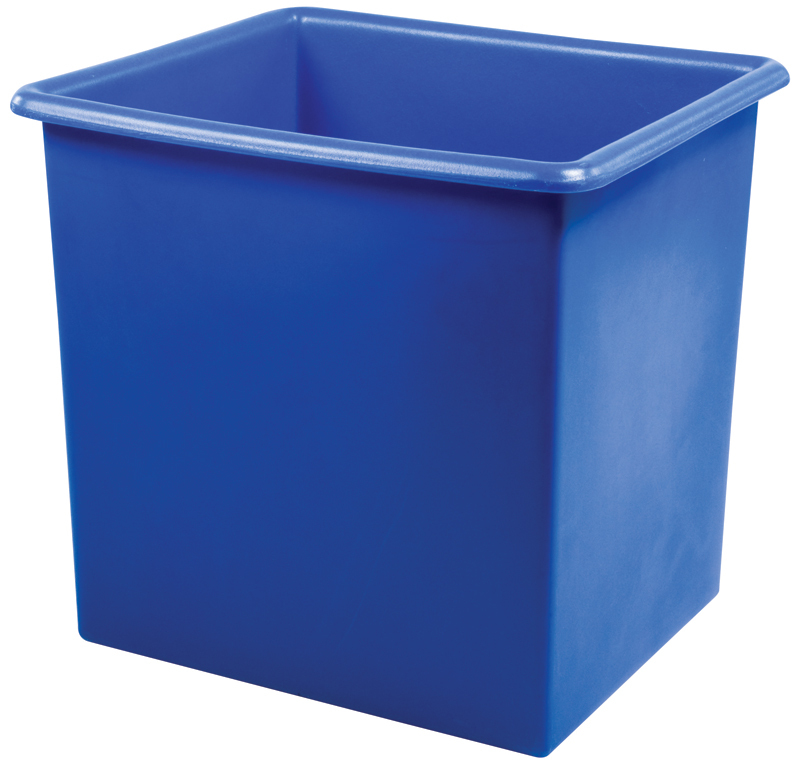 The plastic tanks are available in many different sizes ranging from 72 litres all the way up to 455 litres, meaning that you are sure to find one that meets your requirements. 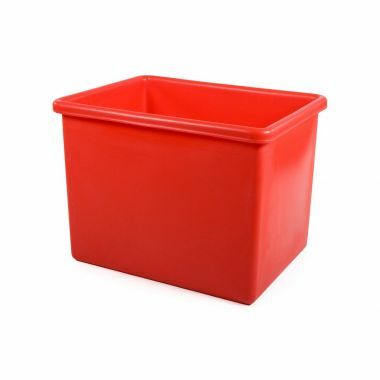 Originally designed for the food industry, the virgin grade polyethylene (MDPE) construction of the tanks mean that they can be used for storing almost any type of item. 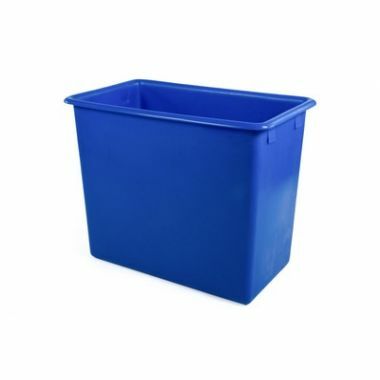 For easy integration into colour coding systems, these tanks can be manufactured in a broad spectrum of colour options. 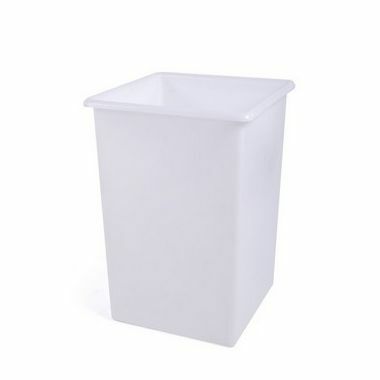 Optional drop on lids are also available to provide greater security for stored contents. 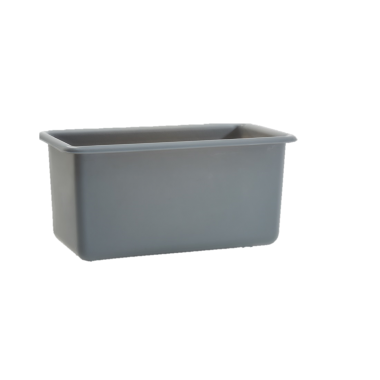 For easier manoeuvrability when full, don't forget to explore our range of stainless steel chassis trucks that are compatible with this range of heavy duty plastic tanks.